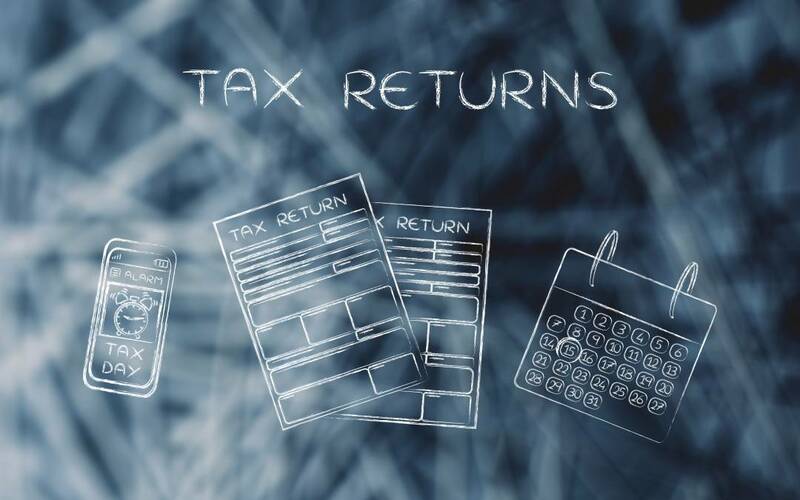 If you’re looking for someone to make the tax process simpler and easier, Stellar Accounts is here to help provide you with the best online tax return Australia. 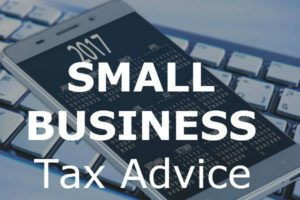 Can’t get in to see an accountant during business hours but still want that expert tax accountant advice and assistance? Stellar Accounts provides clients with email and online lodgement of tax documents via our website with standard tax returns from $70. All work is performed by our CPA and registered tax agent who works with clients to ensure we get you the best tax result possible. If you’d like to know more, give us a call on 0428 887 104 or start your individual online tax return here. Why lodge online with Stellar Accounts? We can help lodge your individual online tax return and take all the hassle away for you. Send your tax documents to us through our secure online portal. We review your documents to make sure we have all the correct information and will email you with suggestions of possible deductions you can claim. We will then provide you with a fixed fee quote. Once our quote is accepted we prepare your tax returns and send it back to you for online signing. We submit and aim to get the best result possible for you. Stellar Accounts provides individual tax returns lodged via our website for $70 (or $80 if you wish to choose to have our fee deducted from your tax refund). No matter the type or complexity of your tax return, we encourage you to try our stress-free online option. Click here to get started. Email and in-office consultation (limited hours) are also available on request in our North Brisbane offices. To find out more about submitting your individual tax return online, give Stellar Accounts a call on 0428 887 104 today or enquire online here. Stellar Accounts is Brisbane’s leading small and new business accounting firm. We have a reputation for simplifying your accounting, tax and bookkeeping needs so you don’t need to stress or worry. With more than 20 years’ experience across a wide array of industries – our clients (typically small and medium sized businesses) – gain a distinct advantage over their competitors because we keep them in the loop of the latest information and regulatory requirements. Call us on 0428 887 104. Check out our blog for the latest news – including tips and tricks for better managing your business or personal financials.